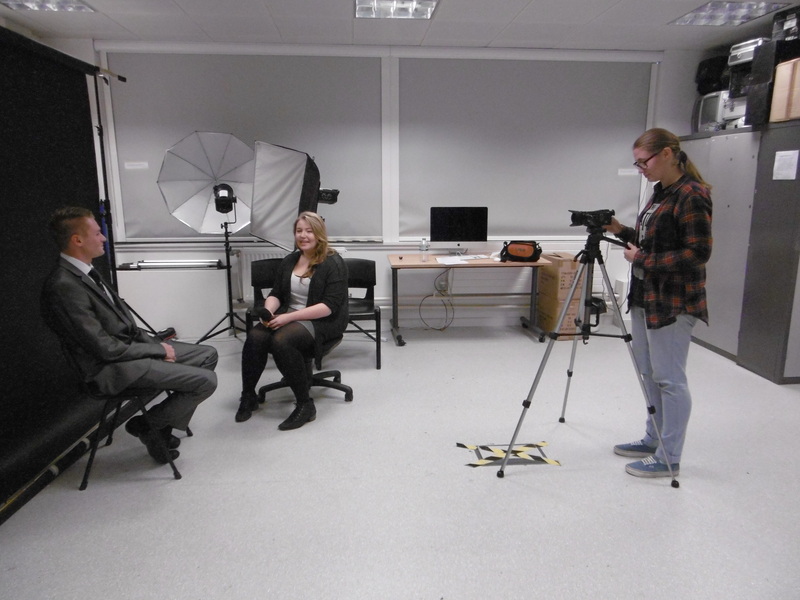 Over three weeks at the end of 2014 the Worthing College Creative Media and Production students put the skills they learnt during Roger Kitchen’s Oral History training workshop to good use. 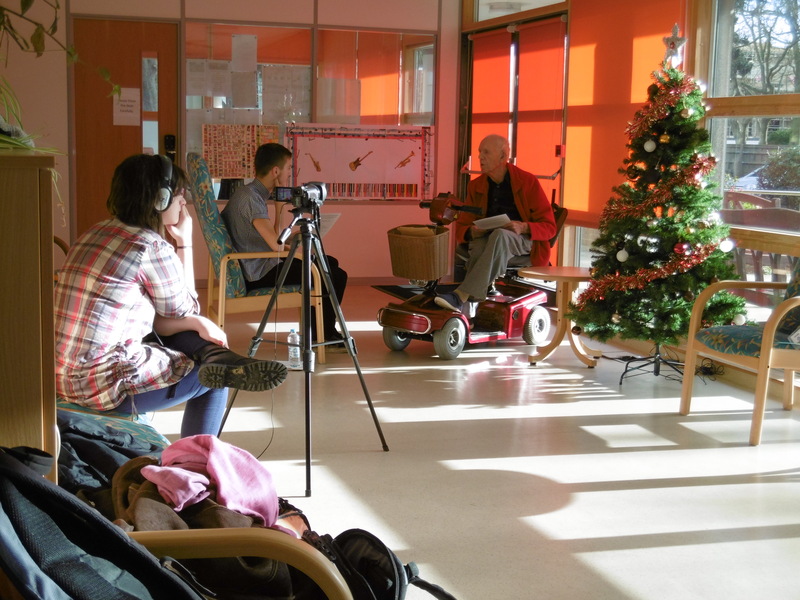 With the support of the Queen Alexandra Hospital Home the students were able to interview 5 men about their experiences of camps, training and everyday life in the military. The men’s experiences extended across the Royal Air Force, the Royal Navy and Army and from service in the Second World War up to the recent campaigns in Afghanistan. On 26th November the students had an informal get together with their interviewees, getting to know them and talking about our project without cameras, microphones and the formality of interviews. 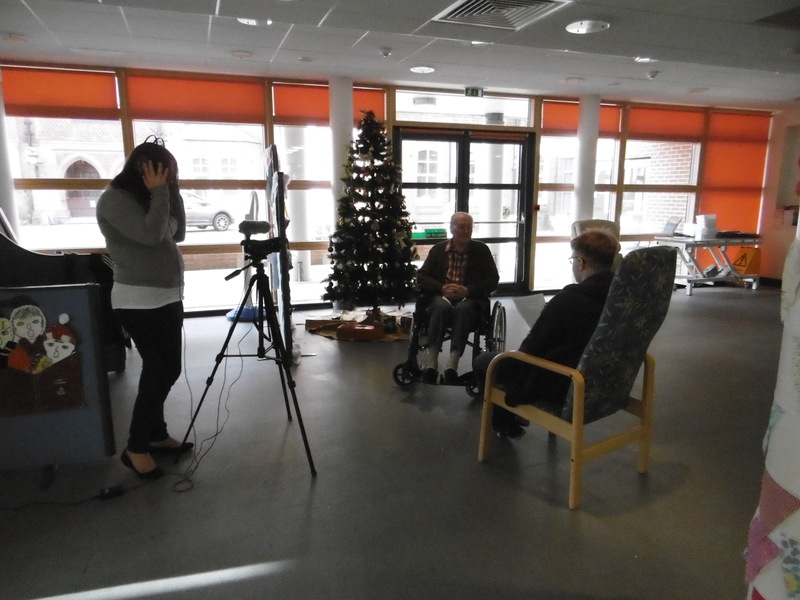 On 3rd December two volunteers and the son of a third who all worked at Queen Alexandra hospital Home visited Worthing College. They came prepared with memories and memorabilia to share with the students. 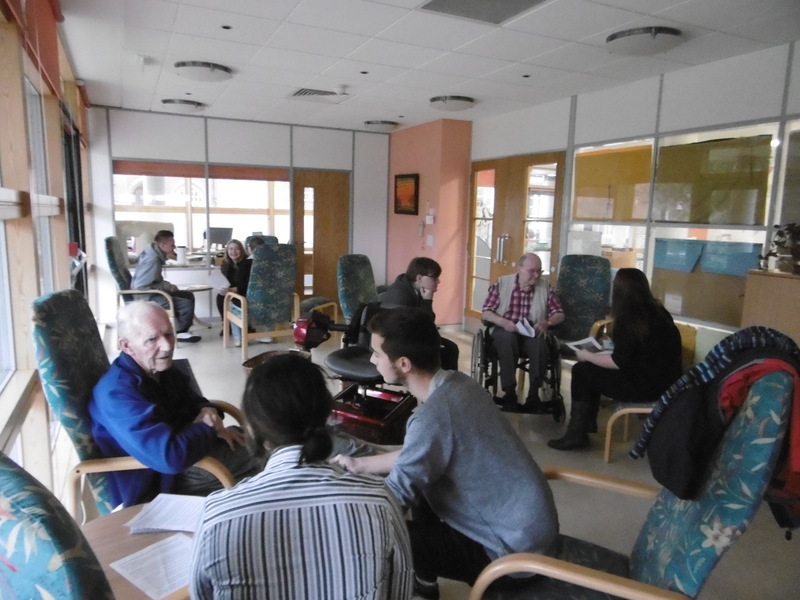 The following week the students visited Queen Alexandra Hospital Home again where two residents gave their morning to speak to them. Both men had begun their military careers in the Second World War and had a lifetime of experience to share. 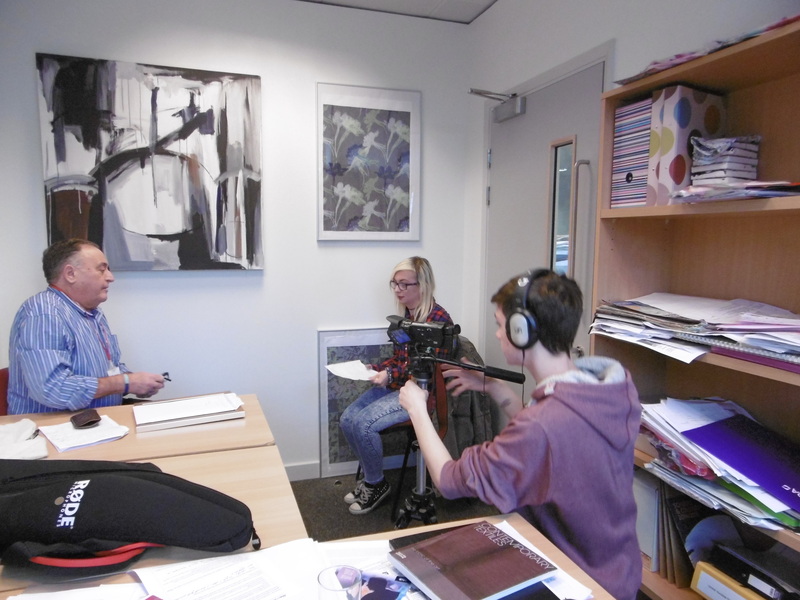 The results of the interviews all feature in the student films to go on show in our exhibition (opening in Worthing Museum on the 25th of April) and on our website (coming soon).